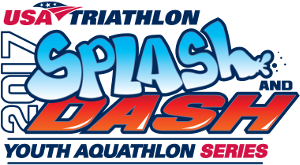 A Splash and Dash, know as an Aquathon, is a fun and fast-growing sport that combines running and swimming. The event is sanctioned by USA Triathlon, the focus is on participation rather than competition. 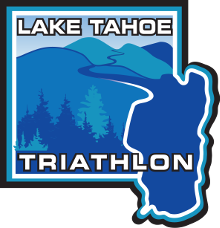 Opportunity to introduction youth to multisport events and lifestyle, meet new friends, and swim in Lake Tahoe. This event is simple, no bikes. All participants receive finisher medal and event T-shirt. USA Triathlon is the National Governing Body of the sport of Triathlon. This event is sanctioned by USAT. A USAT license is required and can be purchased during the registration process.